Preparing your files for a mastering. Please, make sure to turn any master output compression / limiting / maximizing effects off. 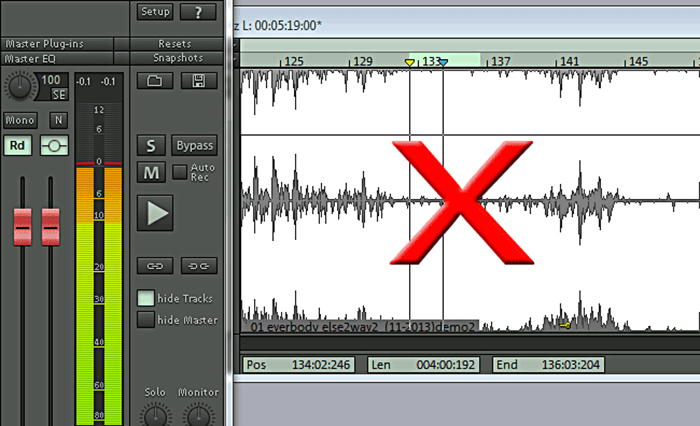 Put the master output level to -5db so that the maximum master volume level peaks are between -1dB and -3dB. 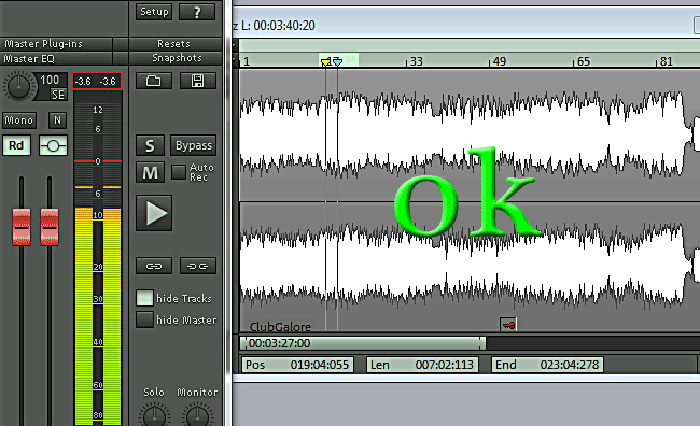 Mix it down in WAV or AIFF stereo track (16 or 24 bit / 44kH-192kH). Send us the track in WAV or AIFF format (don't send .mp3, .m4a, or .wma files).